US oil and gas firm Anadarko Petroleum has made a discovery offshore Colombia with a gas find at the Purple Angel prospect in deep waters on the country’s Caribbean coast. Anadarko runs the Purple Angel prospect as a joint venture with Colombia’s largest oil company Ecopetrol. Each firm has 50% stakes in the block. The new discovery is 4.7 kilometres from a previous find made in July 2015 at the Kronos-1 well. 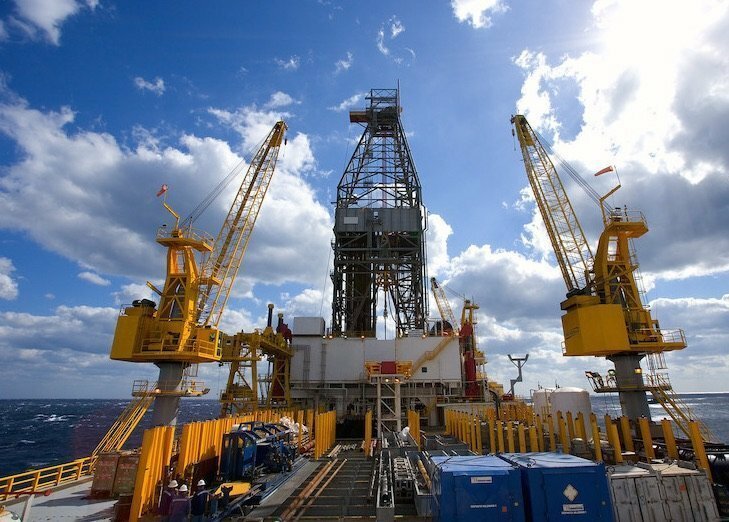 Woodlands, Texas-based Anadarko has also announced plans for drilling seven deep-water development tiebacks in the Gulf of Mexico this year, part of its ongoing interest there.